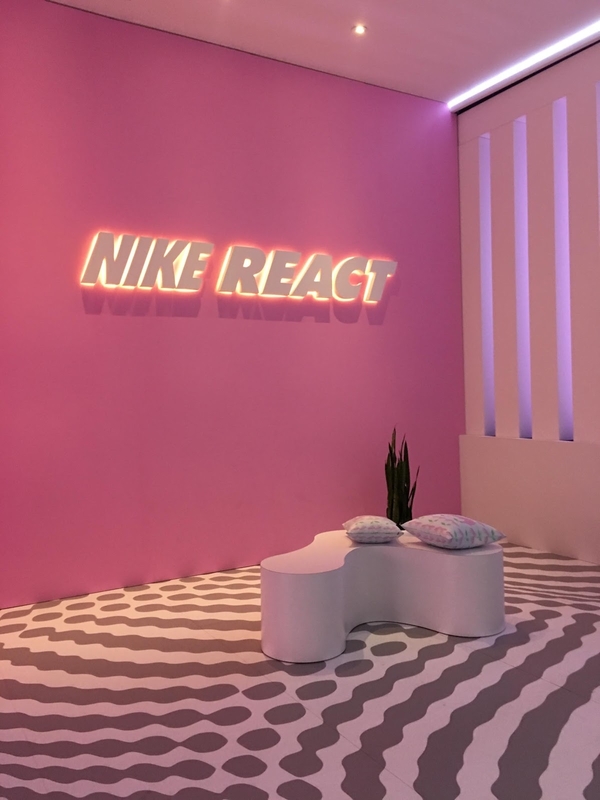 Nike Toronto and the new Nike React running shoe has teamed up to open a pop-up shop at the Nike Loft downtown. 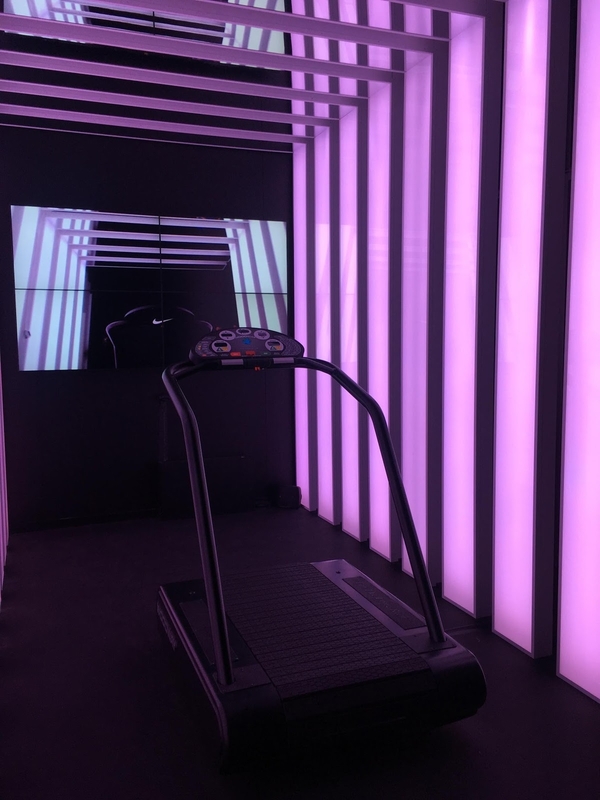 The purpose of the activation is for runners to come in and trail the Nike Epic React Flyknit, shop around, enjoy the space and channel your runner’s high. When you walk in you’ll notice interior design matches the colour of the React shoe’s Matcha colourway. 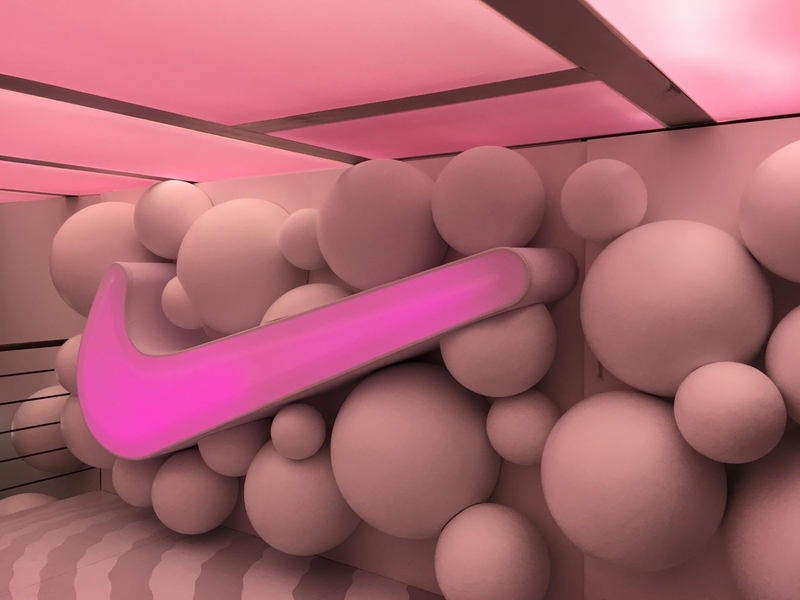 There are designated Nike members to give you product knowledge on the Epic React and let you put them on and get a feel for the React foam cushioning. 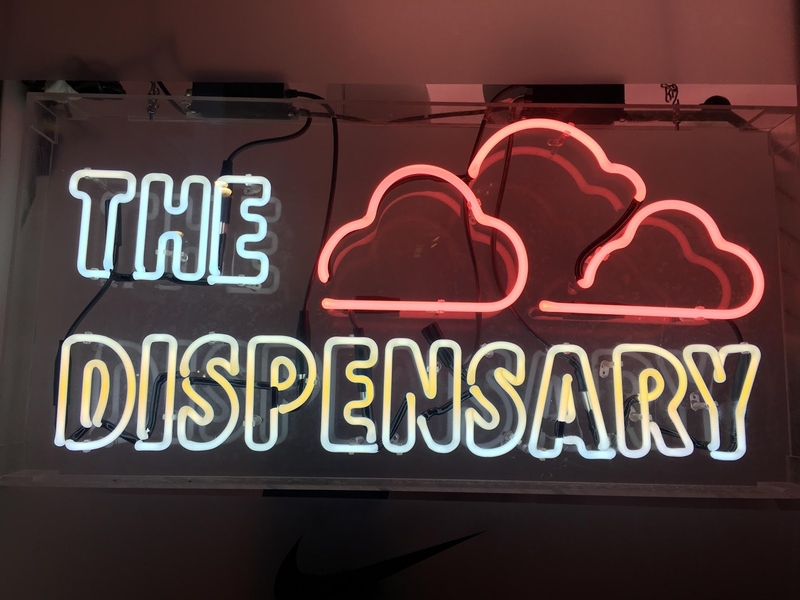 At the back of the dispensary, there is a treadmill where you can run in the shoe. 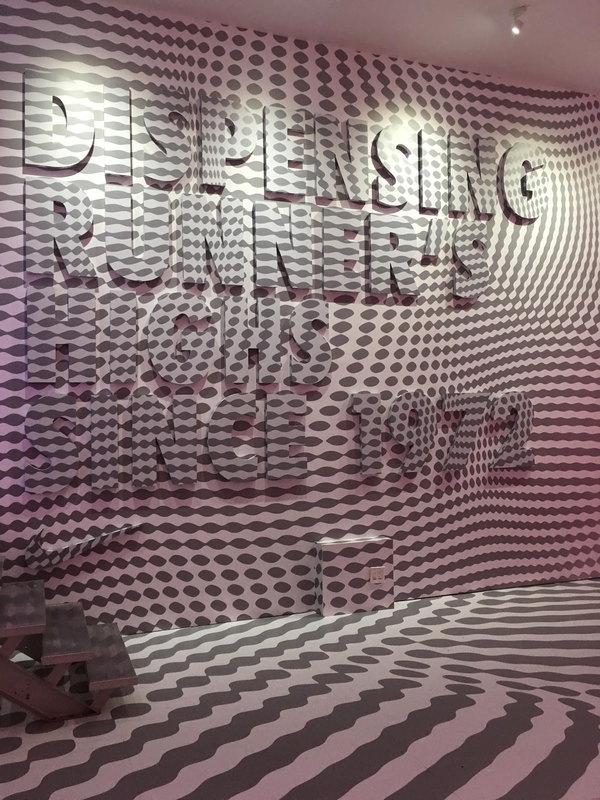 It’s in an enclosed space where flashing lights surrounded and a calm automated female voice speaks to you as you run giving you a feel of Runners High. All runners are encouraged to call 416-433-4440 and tell them “Pre” sent you. Monday - Friday, 4:20 p.m. until 9 p.m.
Saturday/Sunday, 12 p.m. until 9 p.m.